John Abraham’s first home production ‘Vicky Donor’ was released into the cinemas on April 20 and the film has been received very well by the audiences but on the other hand it has left the ribs of an otherwise moralistic mainstream Indian audience, tickling. The relatively low budget film, ‘Vicky Donor, which revolves around the still taboo and continues issue of infertility among the nation, was made with a mere budget of Rs 5 crore (approximately) but it has garnered over 150% of its production cost by raking in over Rs 14 crore in the first week. 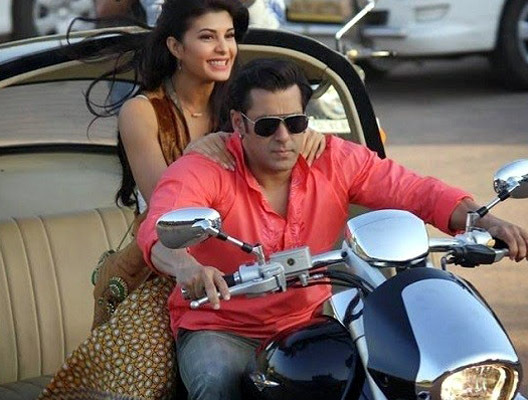 However, apart from all this these things, the film has also left the sperm banks in India rubbing their hands in excitement and according to the reports many young men are now calling the sperm banks to donate their sperms. “We can thank Vicky Donor for increasing the general awareness about sperm donation and even making it fashionable. 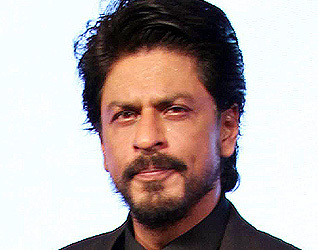 Sperm banks report that since the film was released, there has been a rise in the number of calls being made by young men keen on donating their sperm,” Ritu Bhatia said in the India Today. 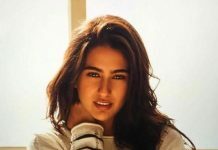 An Indian doctor, Bharati Dhorepatil, who deals with the infertility issue, told the media that since the movie has hit the cinemas she is receiving a lot of queries. “I think we started getting emails ever since the movie’s trailer hit the screens. When films are made on such a subject, people accept it more easily,” she said. 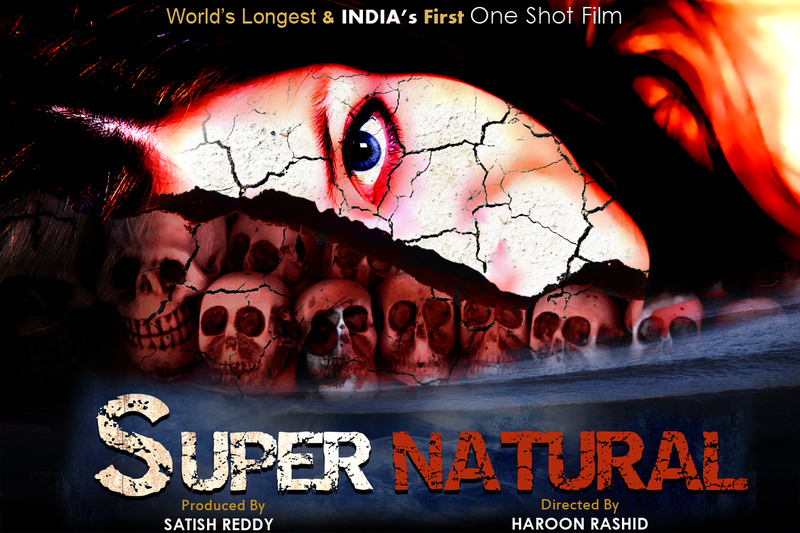 The film, which was being criticised by many out there, has spread much awareness among the people as well. “I had a lot of misconceptions about sperm donations. I went to see the film for fun, but came back with some education on fertility and sperm donation issues,” Isaac Costa, who saw the film Sunday night said. ‘Vicky Donor’ has been directed by Shoojit Sircar and the movie has featured Ayushmann Khurrana and Yami Gautam in the lead roles. Meanwhile Annu Kapoor too has played a key role in the film. Is there something going on between Arjun Kapoor and Malaika Arora? 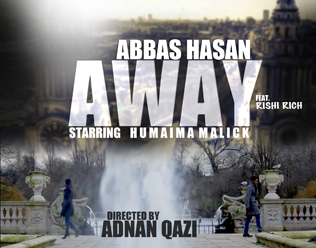 International Star Abbas Hasan Ready To Steal More Hearts With “Away” Starring Humaima Malick!